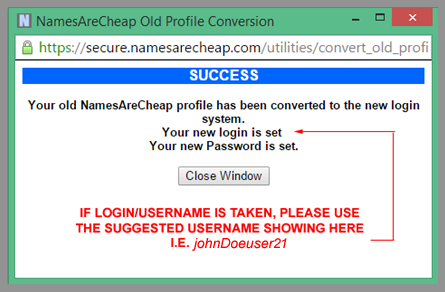 Step 2: Type your new password, remember your existing username. 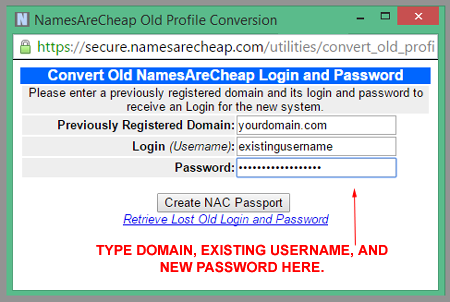 Step 3: Convert new password to NAC <--- Click this link here. 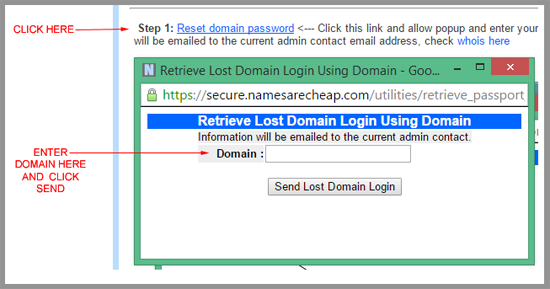 Please allow popup and re-enter the domain, username and password. Then click "Create NAC Passport"
Done! You can now login using our domain panel. Still need help? Please submit a ticket -- our staff will reply within 30 minutes or less.. Copyright 2000-2018 - Site Properties of WebTechno.com Corp.